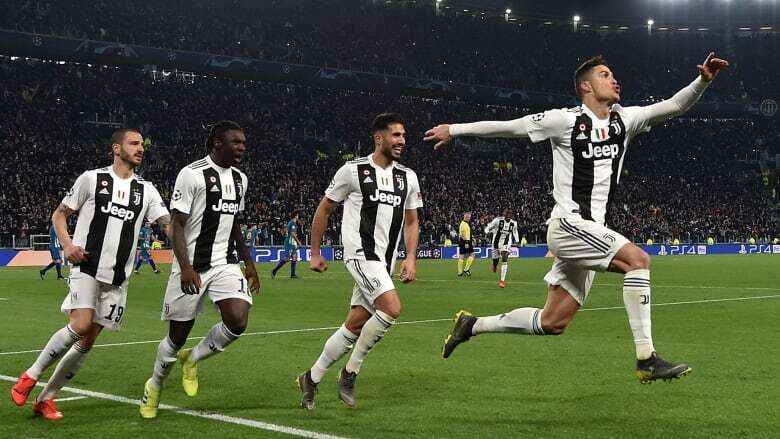 Cristiano Ronaldo scored his first hat trick for Juventus to send the club into the Champions League quarter-finals with a 3-0 win over Atletico Madrid on Tuesday as the Italian side fought back from a two-goal first-leg defeat. 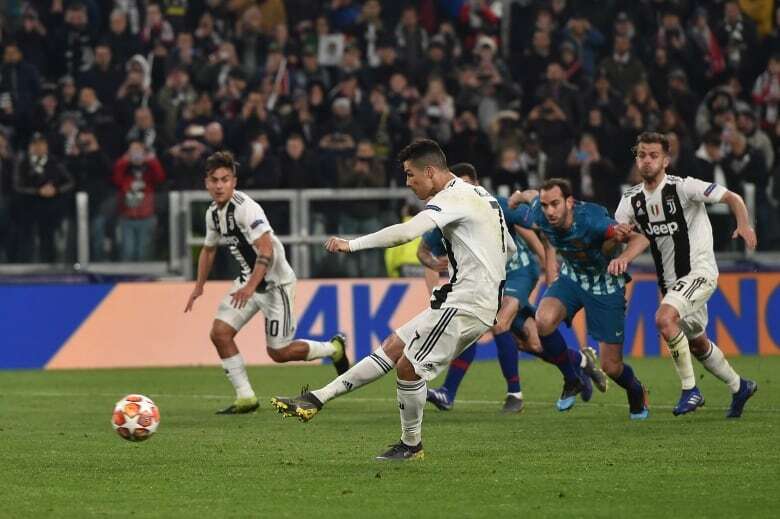 Italy forward Federico Bernardeschi was handed a start instead of Paulo Dybala for Juventus, and he responded by putting in a cross from the left for Ronaldo to head in at the far post in the 27th minute. Bernardeschi also had several chances to extend Juve's lead — notably with an audacious overhead kick in the 35th minute which flew narrowly over.